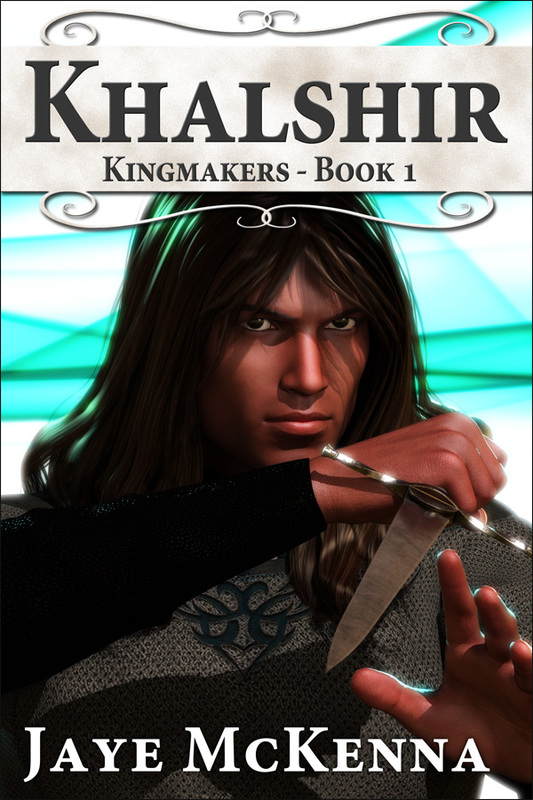 Kingmakers is my new M/M fantasy series, the first volume of which, Khalshir, is now available. 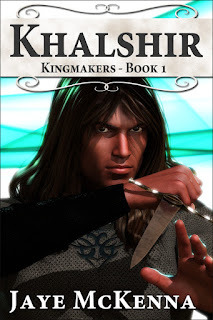 The series takes place a few hundred years after Wytch Wars, the start of which is detailed in the Wytch Kings series. The kingdoms of Skanda have recovered from the devastation wrought by the Wytch Wars and rebuilt. From the ashes of the old kingdoms of Skanda, the Tovashi Domains have risen, ruled by high lords who are sworn to obey the Binding, an agreement that prohibits the possession or building of the powerful mythe-weapons that nearly destroyed their lands. As the lessons of history fade into the distant past, there are whispers of those who would break the Binding and rumors of some who already have. Tensions rise and the threat of conflict looms. It will take a strong leader to bring the squabbling domains together once more and prevent history from repeating itself. Where will such a leader be found? And who will help him bring peace to these troubled lands? When Rio bungles his first professional assassination, he’s given a simple bodyguard job. But the man he’s assigned to guard is keeping a dangerous secret, and Rio soon finds himself caught up in a tangled web of lies, love, and conflicting loyalties.